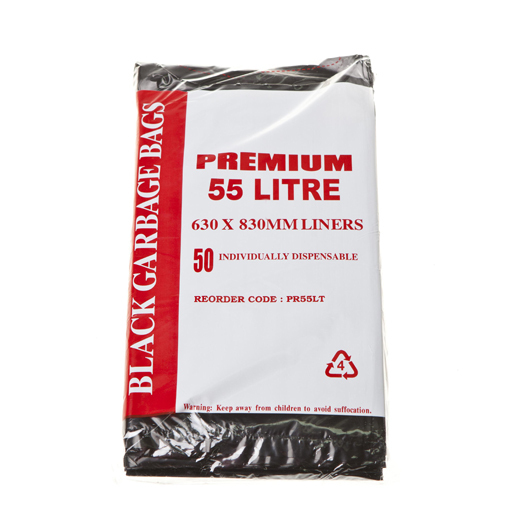 Premium bin liners are made from thicker plastic than the average contractor bags. 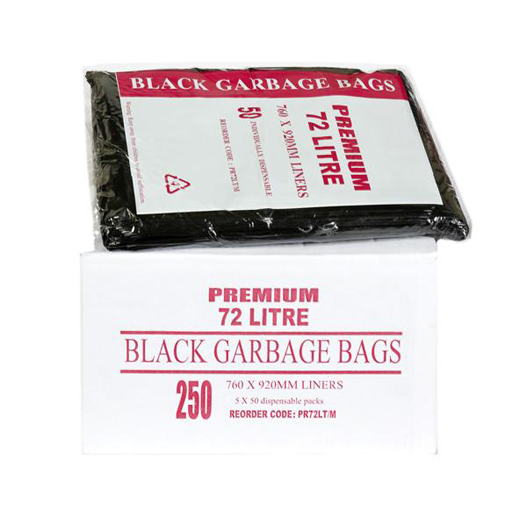 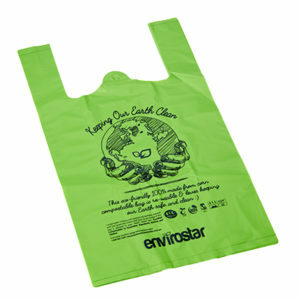 The Premium range is suitable to carry heavy rubbish such as bottles, food trays and more. 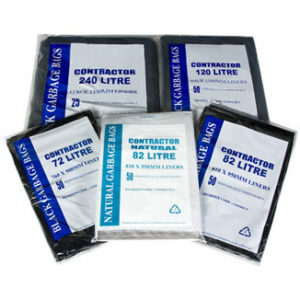 We have a range of sizes for you to choose from. 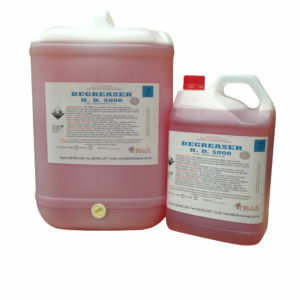 Available also in Rolls (LTR range) as well as Extra Heavy Duty (EHD range) which is a very sturdy 40 microns of thickness. 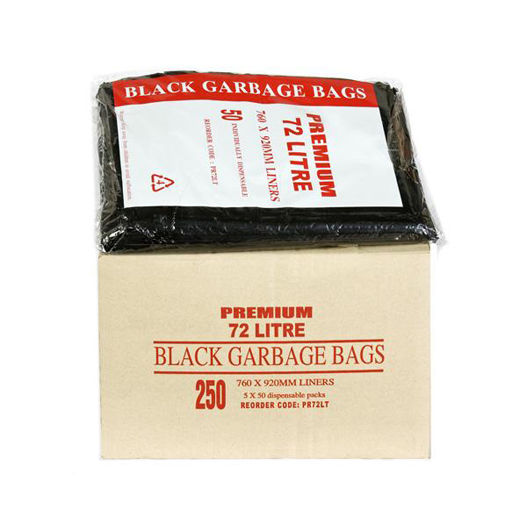 Premium Range is also available in extra strength for heavy rubbish or when you just can’t afford to have a bag tear or split on the job. 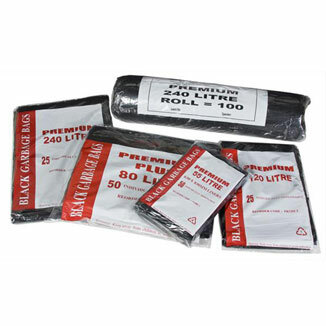 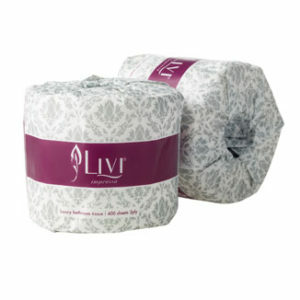 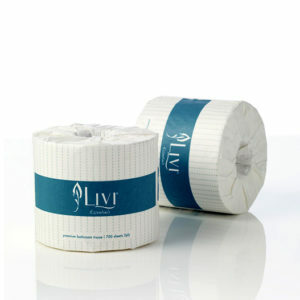 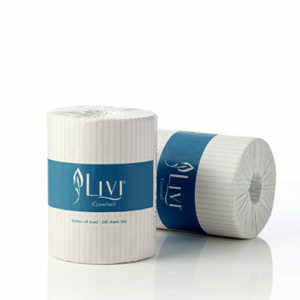 All Premium Bags are available in dispenser packs or rolls.